Now I'm not a big fan of mash-up but this one caught me off guard and I can't seem to get it out of my headphones. 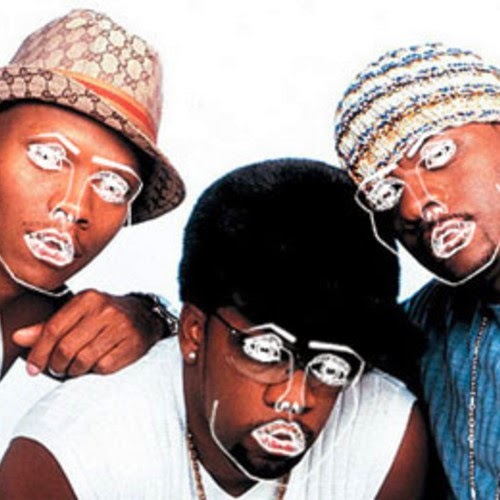 Chicago based party collective TheHoodInternet brilliantly blended BelBivDevoe's new jack swing classic "Poison" and Disclosure's "When a fire starts to burn". Two tracks that at first glance have nothing in common but somehow now exists in perfect harmony. Get it while it's still available.